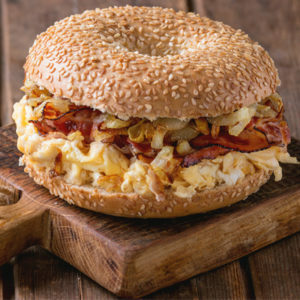 Breakfast, Subs, Sandwiches & More! 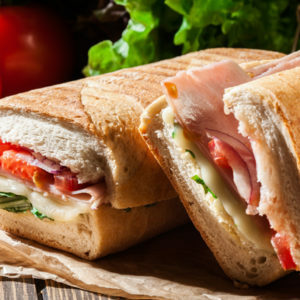 We're a neighborhood deli and market located in Fallston, Maryland. We offer a wide selection of Savory foods and services ranging from our deli and market to our catering of parties and special events. Gevalia coffees, Boardwalk Fries and more! 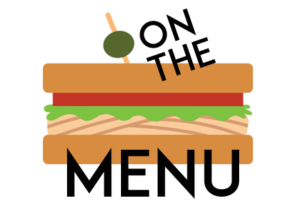 Click to go to our menu. We love Savory Deli. Great subs and sandwiches! I love this place. Food is great! 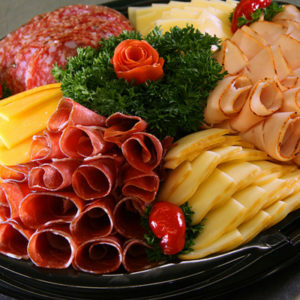 We had a party and ordered their party platters which were amazing and at a great price. Chicken Caesar wrap is amazing! I stop in here every chance I get. I love this place! They have good coffee, great food, and some really good ready to eat food! Always had wonderful service! Amazing!! Best shrimp salad around, meaty shrimp, not slimy or rubbery like most. 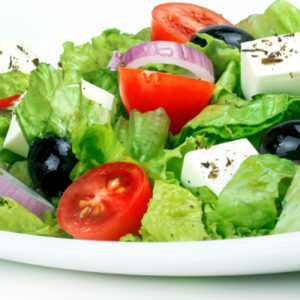 Chicken salad is also great!! I don't know how they do it but everything they make tastes great! Delicious. Mouthwatering display makes it hard to choose. I like the bacon cheeseburger and boardwalk fries myself.